Not what your were looking for? 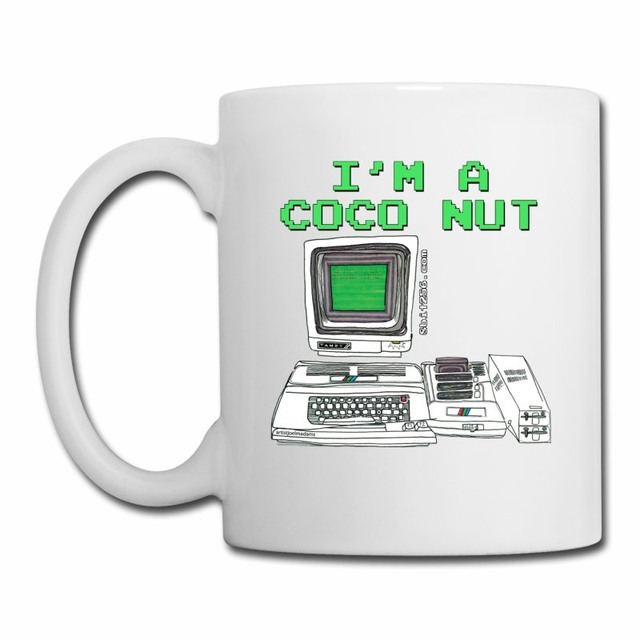 Keep your CoCo cartridge collection looking brand new! 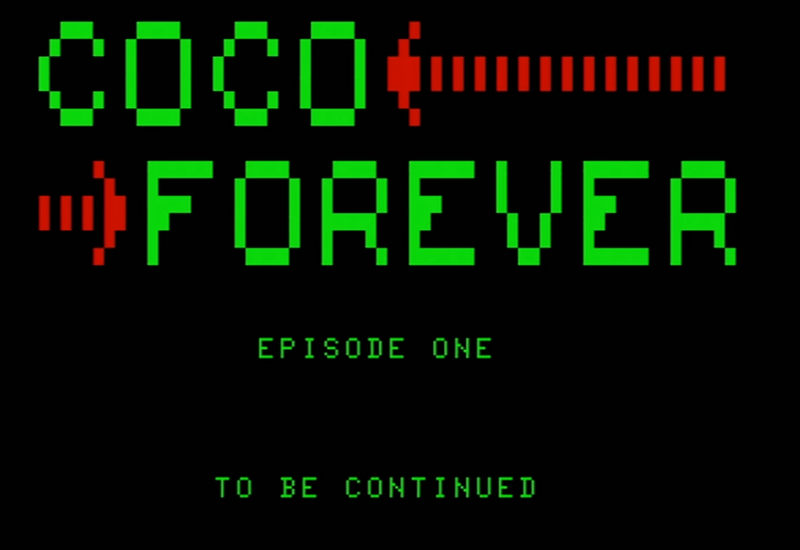 This boxes are perfect reproductions of the ones that contained the original CoCo Program Paks. 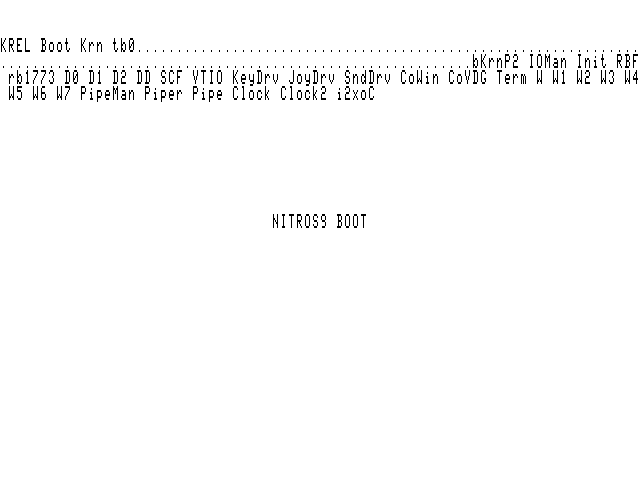 NitrOS-9 is an open-source real-time, process-based, multitasking, multi-user, Unix-like operating system for the 6809/6309 based Color Computer and Dragon 64. 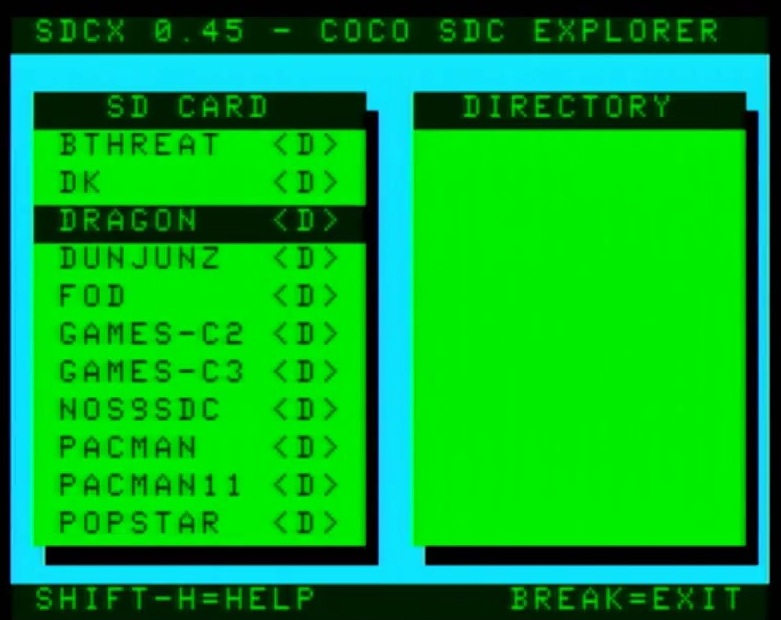 SDCX is a file browser for the Coco SDC. 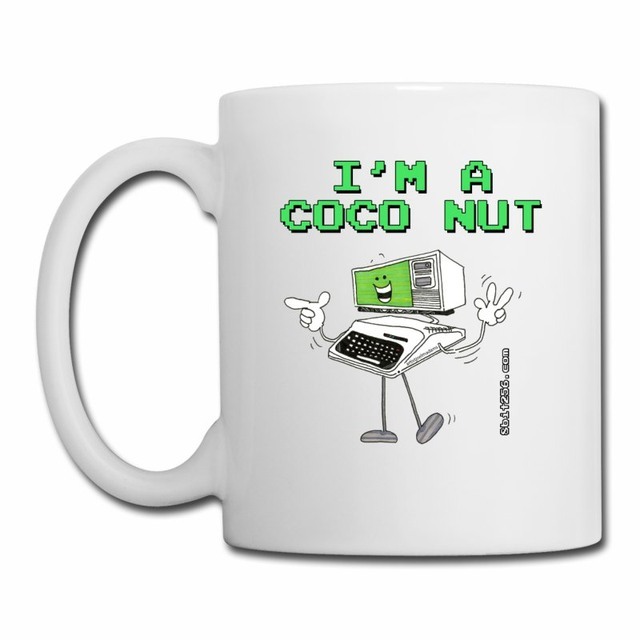 It is compatible with the Coco 1, 2 and 3 and requires 32K. - display content of the SD card. 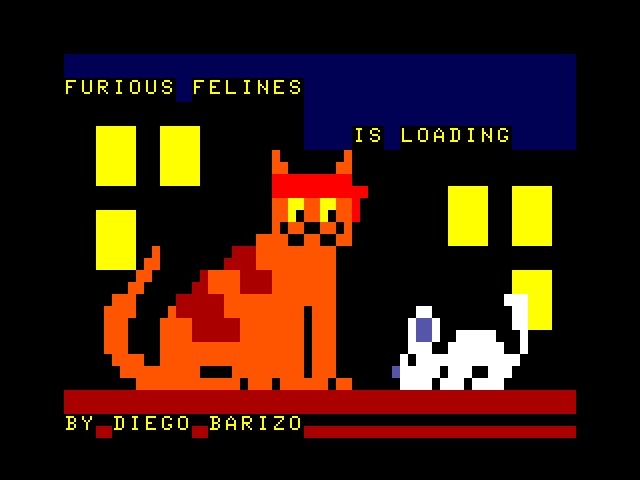 A cross between the classic artilley games and the one about the very upset birds, Furious Felines will have you helping the cats cath their most hated enemy, a mouse. 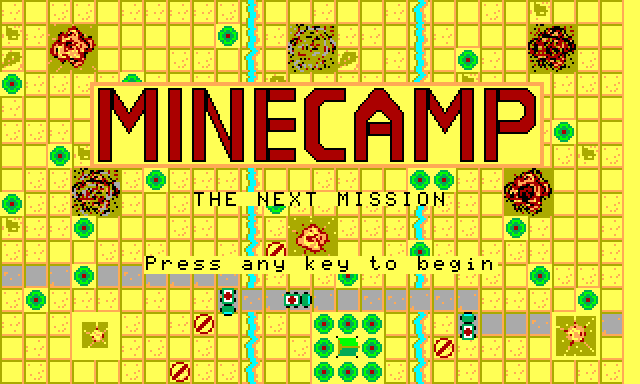 "Minecamp, The Next Mission" is a minesweeper style game with a twist. The goal is not simply to flag the mines, but to clear a path for a relief convoy to reach it's destination in time. 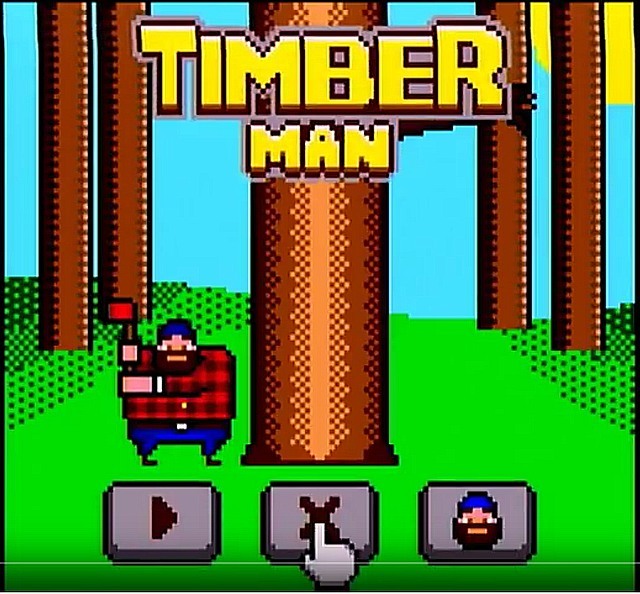 Timber Man is a clone of the popular mobile game for Android, and looks even better in the CoCo! 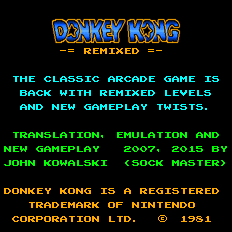 Donkey Kong remixed is a perfect emulation of the arcade game, with a twist. Besides playing the classic levels, you can now remix the levels, gameplay and dangers! Can you become a legend? In 1982, Avalon Hill released the quintessential dungeon crawler Telengard. 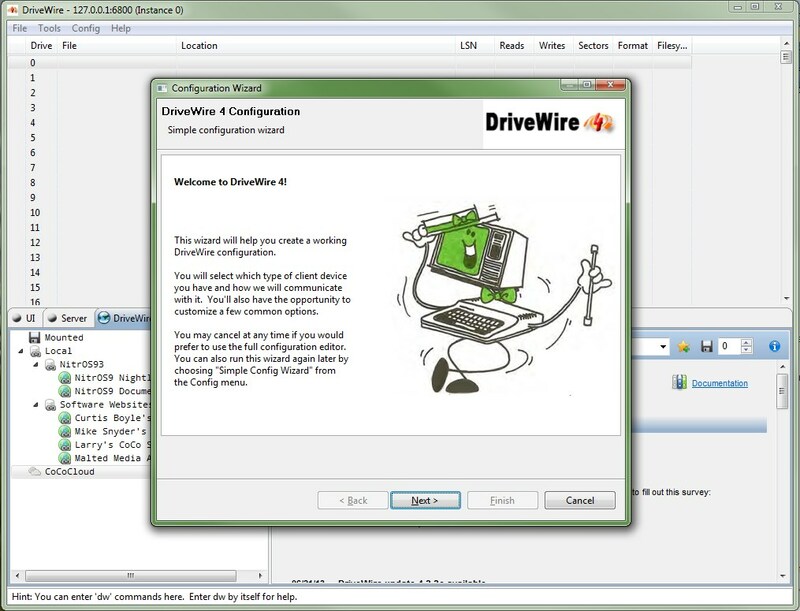 DriveWire 4 is a connectivity solution for the Tandy Color Computer. 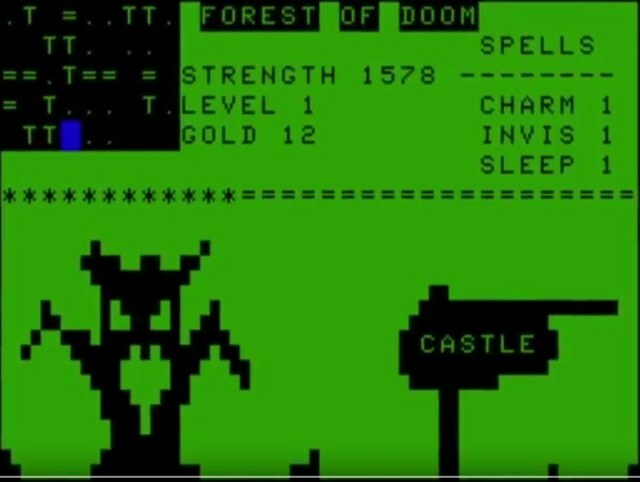 Defeat innumerable monsters to ransom the king's scepter, stolen by the evil wizard and kept deep in the Fantasy Role Playing game "Forest of Doom"
4 pin DIN to connecto to the CoCo's bitbanger port. 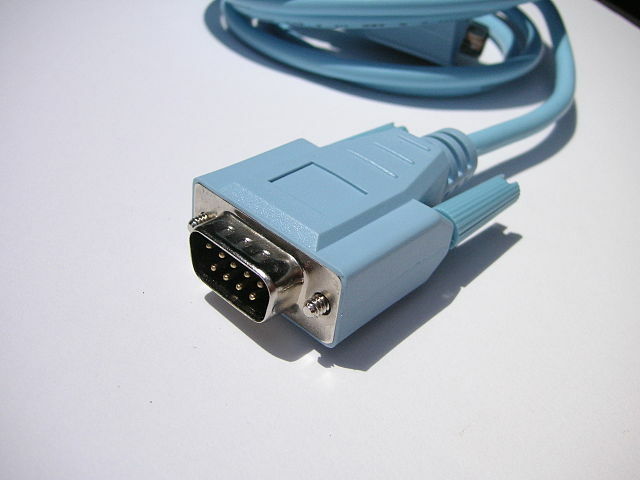 DB-9 Female to connect to a serial server port.